Parade Magazine, 1st Team All-American – 1981. Michigan’s 1st “Mr. Basketball” Award – 1981. All-Conference – 1979, 1980, 1981. Scored 61 points in a single game to set city record. All-Big Ten – 1983, 1984, 1985. Big Ten Scoring Champion – 1985. George Alderton MSU Athlete of the Year – 1985. 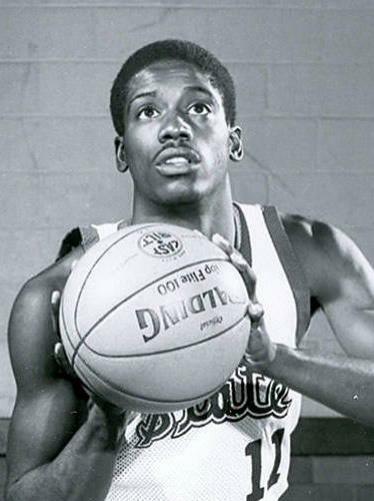 Selected by the Boston Celtics in the 1st round (20th overall pick) of the 1985 NBA Draft. Member of Celtics’ 1986 NBA Championship Team. Coached professionally since 1999, including one year with the NBA’s Charlotte Bobcats.